Group: When we sang the Om and asked God to sanctify the ORACLE there was a beautiful harmonious sound between the three of us. The Source: (God) GOD confirmed that S/He was overseeing the ORACLE TODAY. 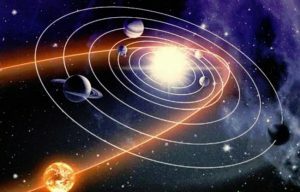 Group: We asked God Source via Andromeda does Niburu come through our Solar System in an elliptical cycle? Group: Is there some danger to our Planet Earth? The Oracle: indicated it wished to speak through Valerie in God’s voice—but this time after a while—the message was coming through Valerie’s own voice. The Source: (God) “It is I, the consciousness of Andromeda! It is the same that exists on your Milky Way. However we are dealing with another galaxy communicating now. I would like you to be aware of this – and I would like all those in reading about this ORACLE to know that this is a fact. It is important that you know and understand this because I would say that most of the early religious teachings have come from Andromeda in the first place – to initiate in this state of being the Divine Light and Energy into your Planet Earth. In so doing it helped to go out and affect you Solar System. Which I will remind you exists in a very dark corner of your Milky Way. 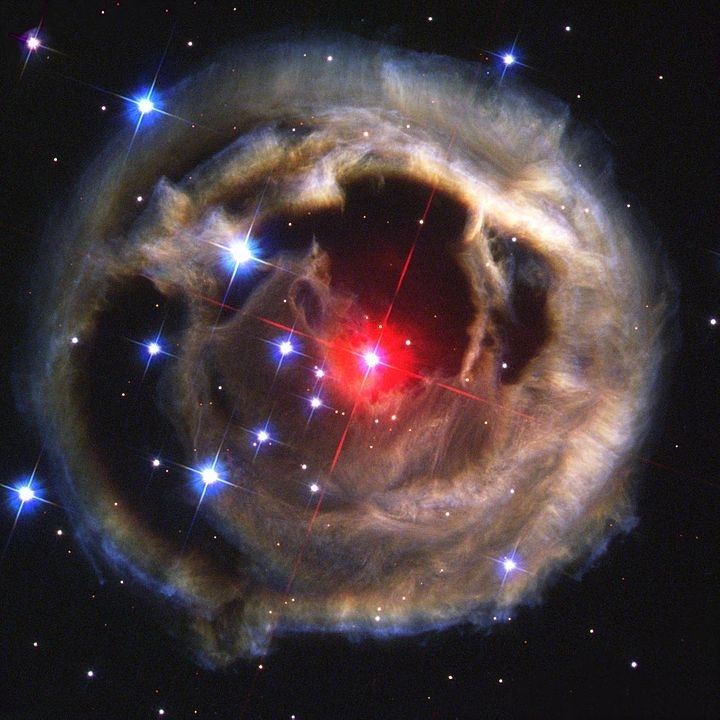 You worry about Nibiru, and are concerned about it and yes it does flow into your Solar System within your galaxy and it is a time that it is on its way but it will not harm your planet at all. It is on a cycle that has existed over a period of a long, long time, and it will not harm your planet at all. All negative talk about Nibiru is imagination, over-acting or re-acting and so I would like to put your minds at rest. Nothing will harm your planet at all. The Source: (God) Because your planet was brought to Solar system in this corner of the galaxy the Milky Way, by us and I speak from Andromeda. Now Andromeda is a very much larger galaxy than your Milky way, and has millions of suns. And the energy here has been infiltrating your Milky Way – very much so. In fact I would like to add that the pink and blue light that you see on your horizon opposite from where your Sun is about to rise or about to set exists from the energy of the Galaxy of Andromeda. Now that might sound strange but I hope it will be of interest to you to think about. It is said that eventually the Galaxy of Andromeda will take over the Milky Way – and it will – but not for a long, long, time. So nobody on this Earth need worry about it—at all. However, we are from Andromeda and I speak from the God Source first from Andromeda to say that we are over-looking and caring for you. And helping with changes that take place. We cannot interfere but we have ways of helping people to consider before decisions are made; and that is of a personal nature for every human being on your planet Earth but also for the Earth herself and the solar system – there is a governing body that is overseeing all of what is happening in your corner of your galaxy. As it has been right from the beginning because Andromeda has brought your planet or created your planet here, as it is now, in the first place. But this again, has happened a long, long time ago. And much has happened to your Earth planet since. I won’t go on, except that there has been quite a history and in overviewing it quickly there has been many changes upon your planet from time to time and were not necessarily planned but they have been embraced and now you are moving into a higher vibration which is the 5th dimension or the 5th World and it is from a frequency that measures the same as crystal. And so that is why the CRYSTAL has such a big influence upon your Earth now. Is there anything else you would like to ask about your planet? The Source: (God)And I can re-assure you that NIBIRU is not going to harm your planet.